Home|FAQ|Why Start a Class Action Lawsuit? Filing a lawsuit can be a costly endeavor, especially when taking legal action against a large corporation or big business. The expense of litigation could make it impossible for the average person to get justice. However, class actions make it possible for many people to come together to make a claim against a company that has caused them all harm. Lawyers finance the costs of the class actions, giving everyone who has been victimized by a big company a real chance at getting a legal remedy for their losses. If you have a problem or complaint, a class action may be your best option. A class action is brought on behalf of a group of people who are “similarly situated,” which means they all suffered harm from the same cause and they all experienced similar damages. A small group of the affected people will serve as named plaintiffs, or lead plaintiffs, in every class action. This group of people will represent the interests of the whole group during the class action litigation. If you have a case and you believe a class action may be the best remedy, please contact us. We also have lists of ongoing class actions you may join on both our News and Investigations pages. 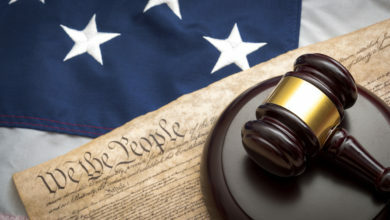 Laws on class actions were created to make sure large corporations could not unfairly cause thousands of people to suffer small amounts of financial damages. When companies know that they may be sued even for nickel and dime charges because big groups of customers can all join together, companies are less likely to get away with wrongdoing. Class action lawyers help to keep these big companies honest. Class actions are complex cases and there are few law firms specializing in this type of litigation. Consumers who have been harmed by big companies need to find the right legal representation to handle their case. The process is just like finding the best physician to perform surgery. You wouldn’t go to a doctor without experience in the field, and you should not hire a lawyer who does not have a background in class action cases. 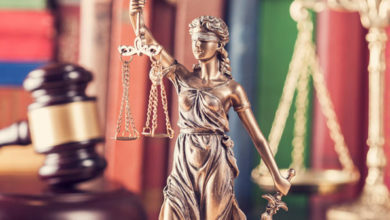 Most class action lawsuits also cost a lot of money, so it is important to find a law firm with sufficient resources to last throughout the fight for justice. 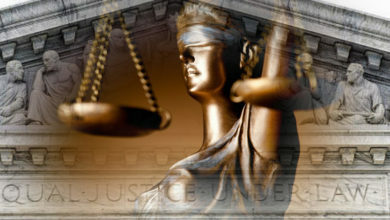 At TheClassActionNews.com, we bring plaintiffs and attorneys together, making it possible to find the right lawyer to handle each case.